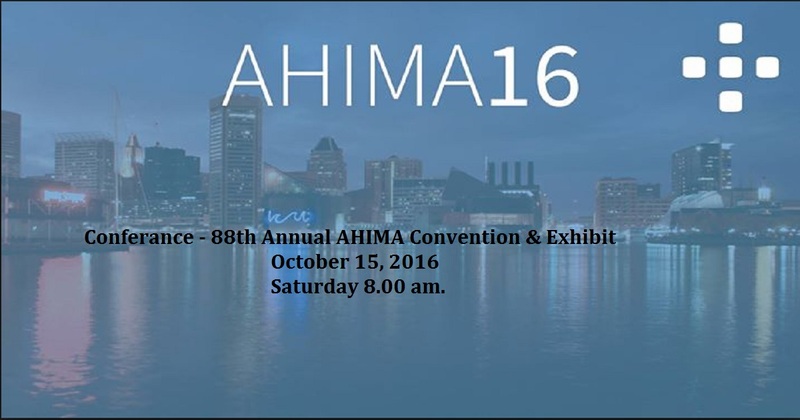 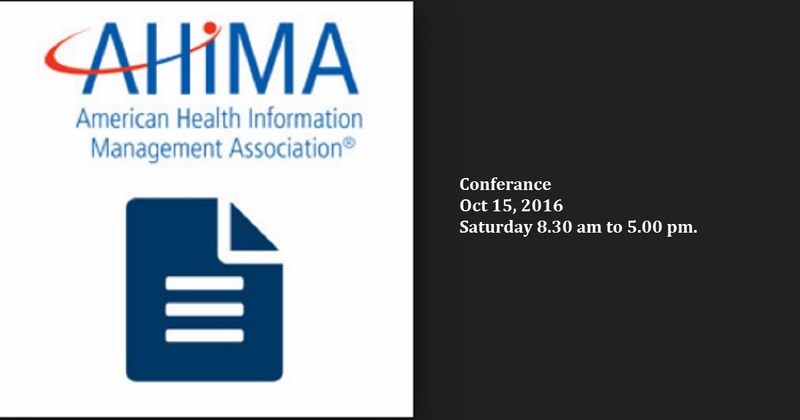 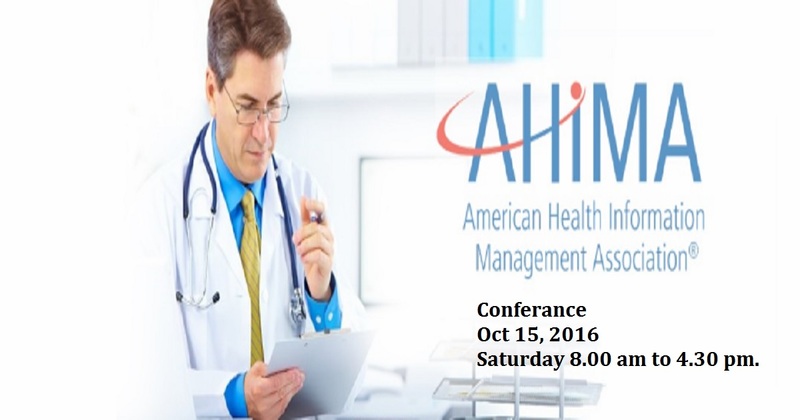 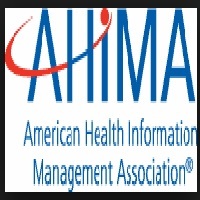 The American Health Information Management Association (AHIMA) is the premier association of health information management (HIM) professionals. 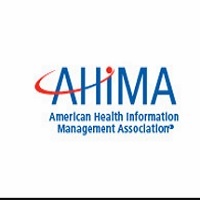 AHIMA's more than 71,000 members are dedicated to the effective management of personal health information required to deliver quality healthcare to the public. 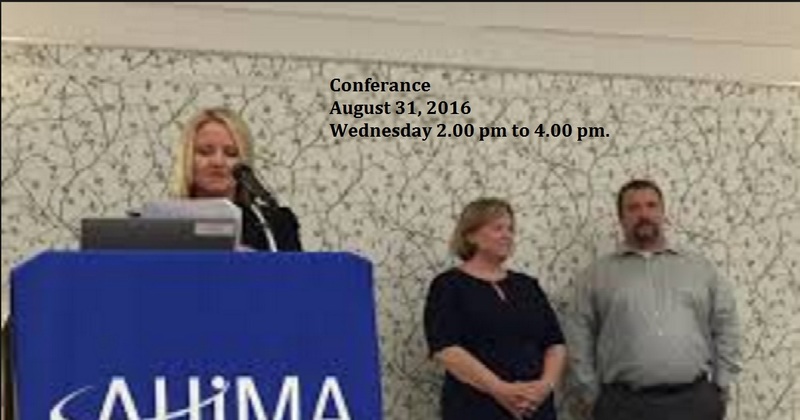 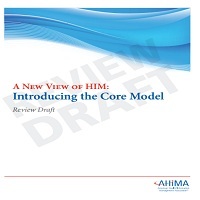 Founded in 1928 to improve the quality of medical records, AHIMA is committed to advancing the HIM profession in an increasingly electronic and global environment through leadership in advocacy, education, certification, and lifelong learning. 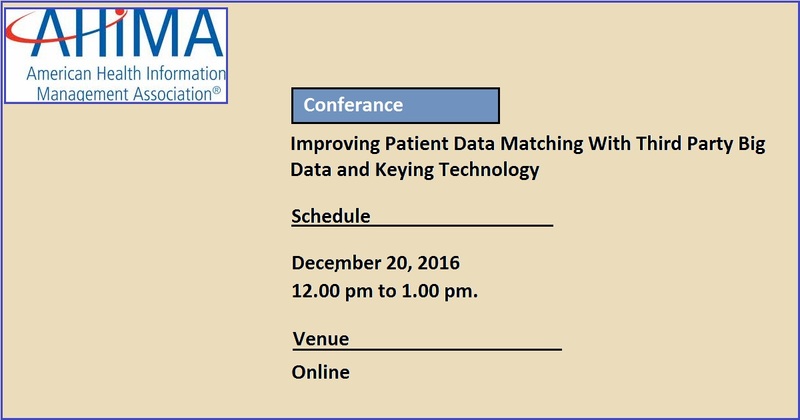 COULD CLOUD AUTOMATION SOLVE PATIENT MATCHING CHALLENGES? 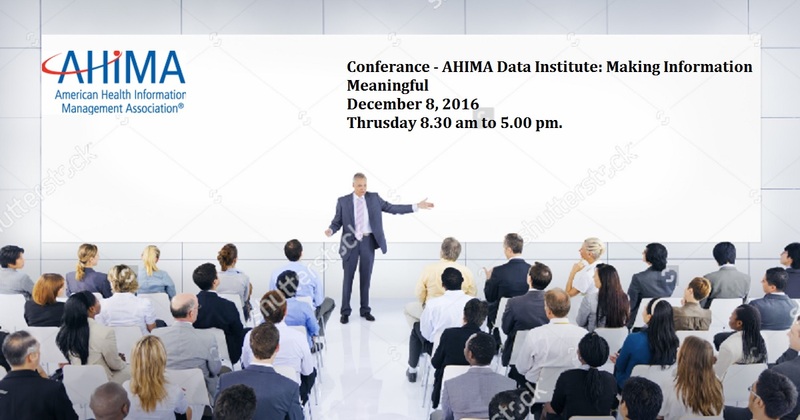 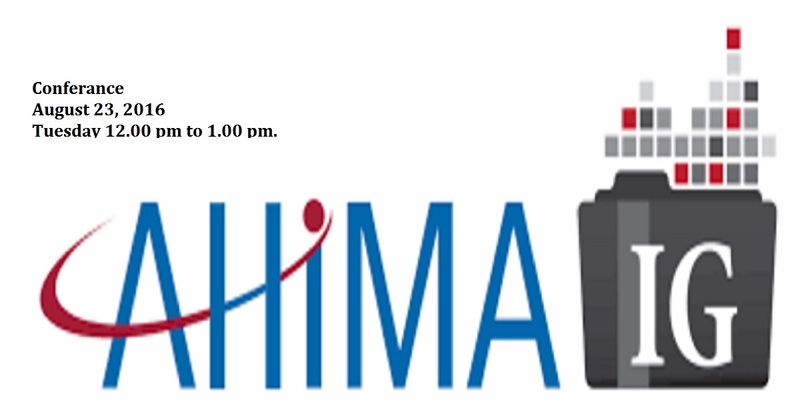 Join industry experts to explore effective management of healthcare data at AHIMA's Data Institute to examine how data permeates all aspects of the healthcare industry. 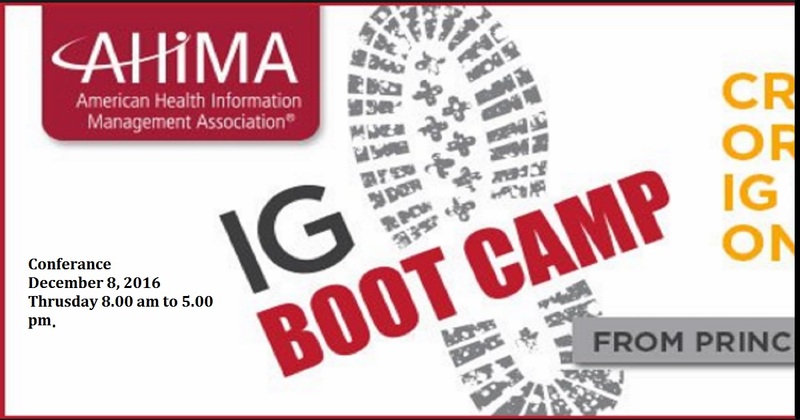 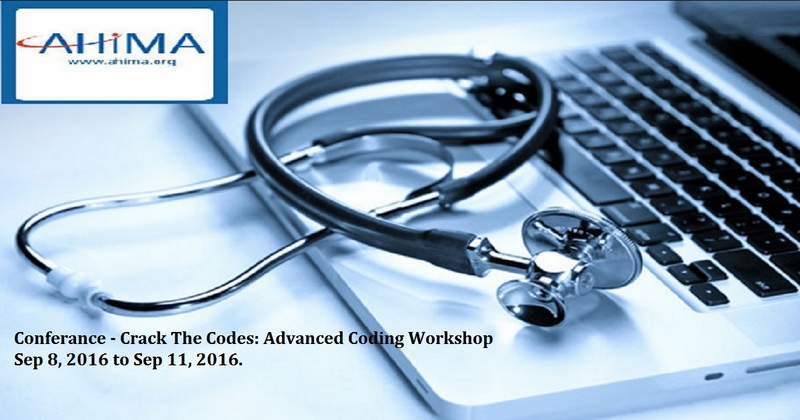 Designed to assist healthcare professionals with coding advanced cases in CPT, ICD-10-CM, and ICD-10-PCS coding systems, this four-day workshop is customizable. 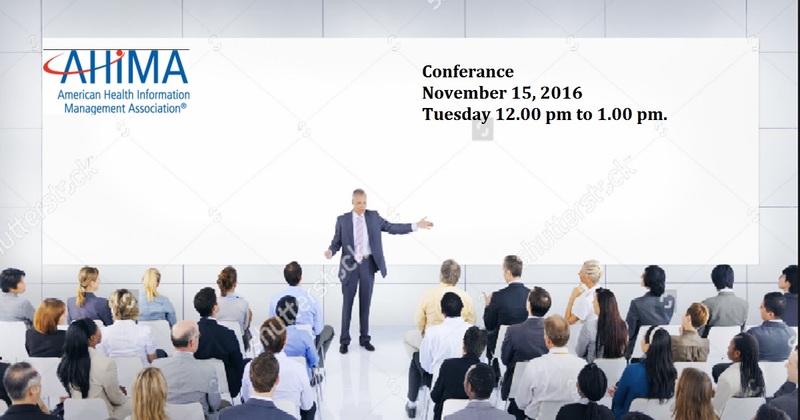 Choose the classification system meeting your training needs and create your own one- to four-day coding training schedule. 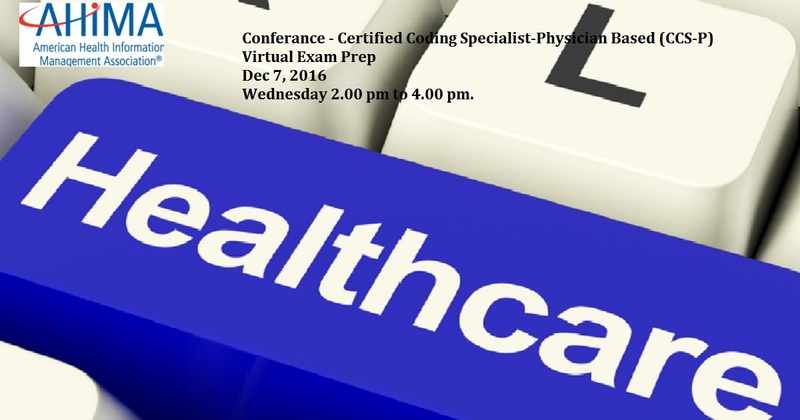 The Certified Coding Specialist—Physician-Based (CCS-P) virtual exam prep is designed to prepare test takers to sit for the CCS-P exam. 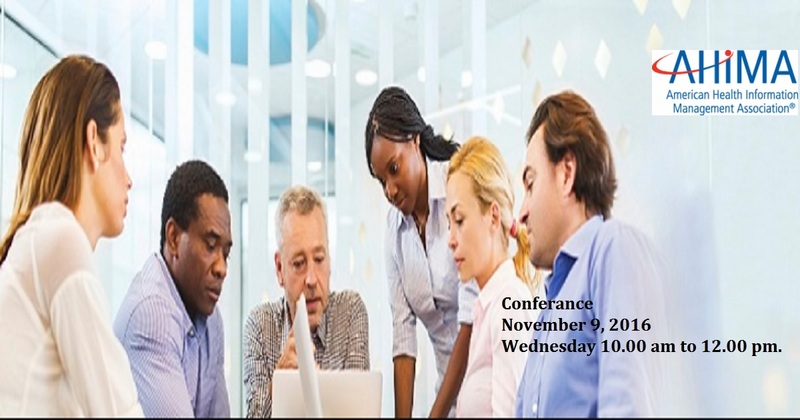 Consisting of four on-demand webinars covering the seven exam domains, each domain contains practice questions specific to the content area. 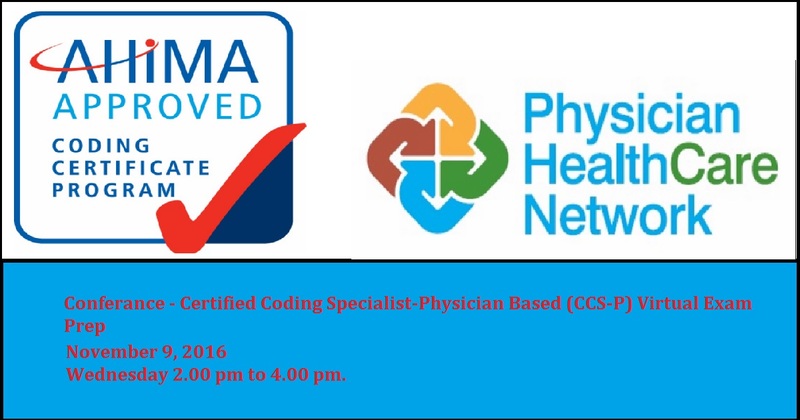 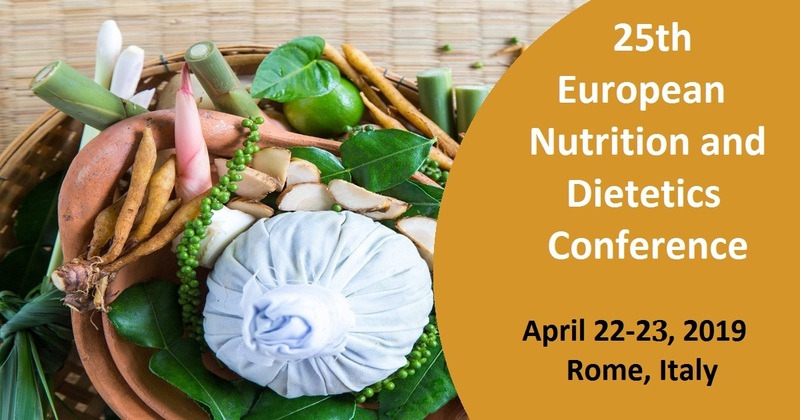 Webinar attendees will get an understanding of the requirements of evaluation and management services including a detailed look into the basic code requirements breaking down the history, exam, and medical decision-making sections. 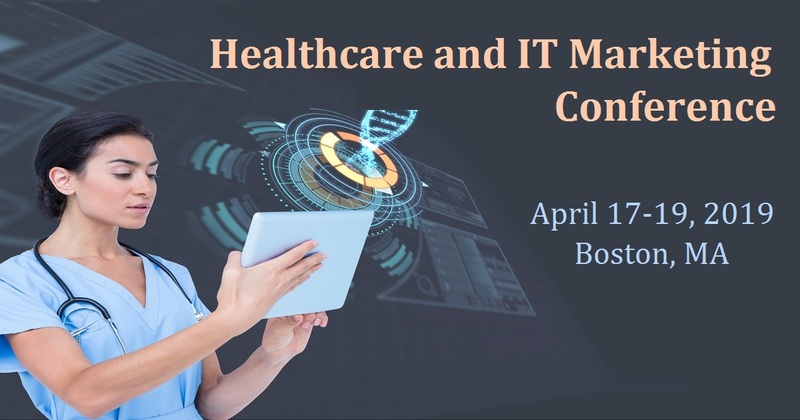 Learn how Truman Medical Center made the strategic decision to use computer-assisted coding (CAC) and an outsourcing service to substantially lower costs and improve data quality. 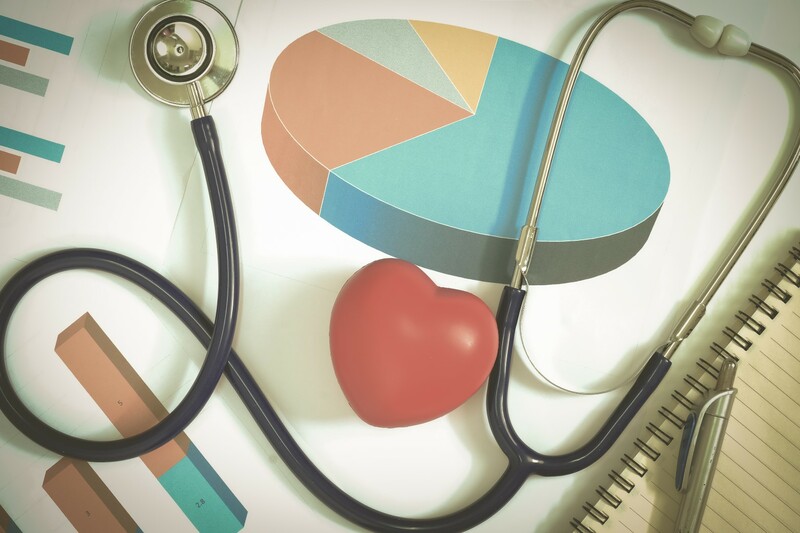 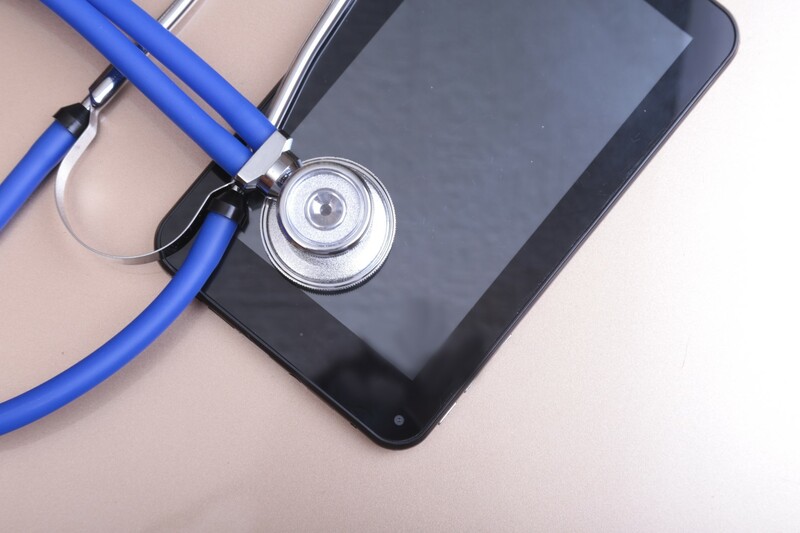 Managing and protecting health information can be a daunting and challenging task with many laws and regulations that come into play. Business Associate and Subcontractor Management, one of the three-part virtual series from AHIMA's Advanced Privacy and Security Academy. 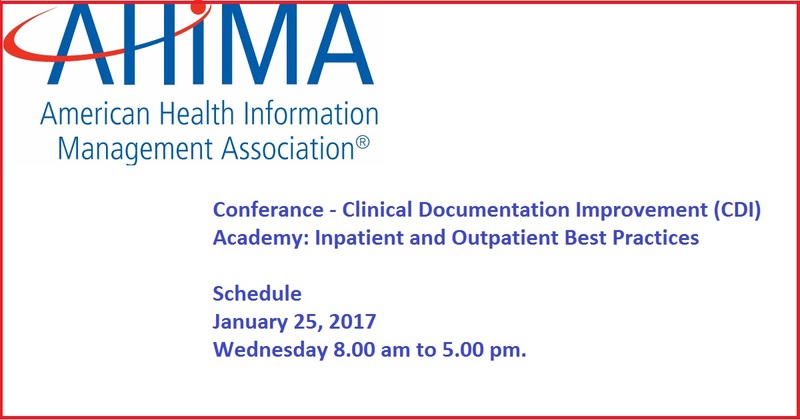 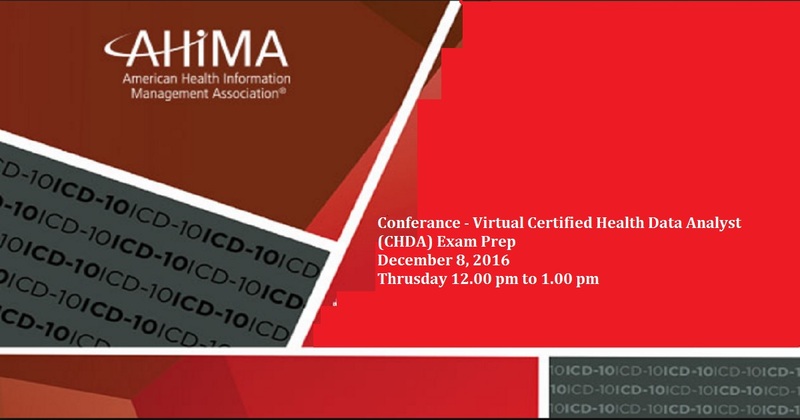 Prepare to earn AHIMA's highly-respected Clinical Documentation Improvement Practitioner (CDIP) certification in your own time with this six-webinar series and a live virtual chat. 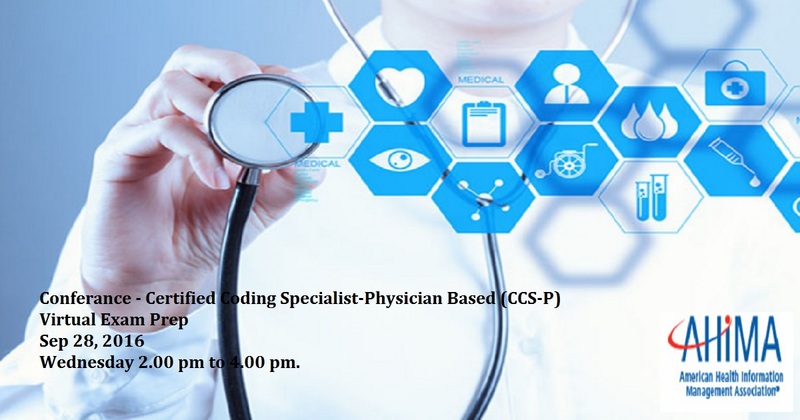 Here’s your opportunity to enhance and validate your proficiency in training coders and HIM professionals in ICD-10-CM and ICD-10-PCS systems. 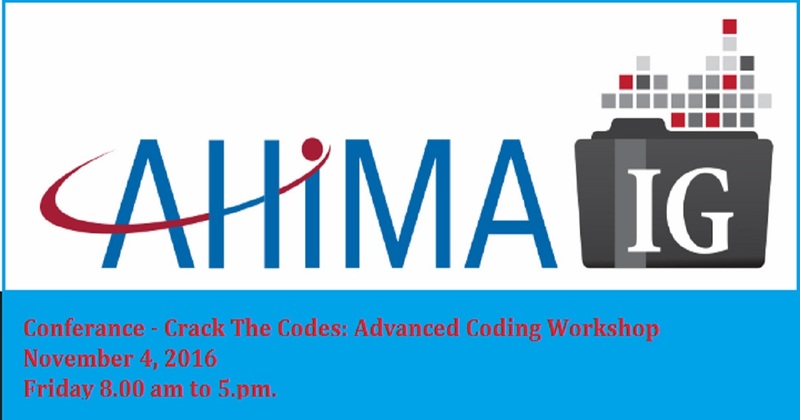 Discover valuable techniques to help you train coding professionals in these systems and earn the AHIMA Approved ICD-10 Trainer Certificate. 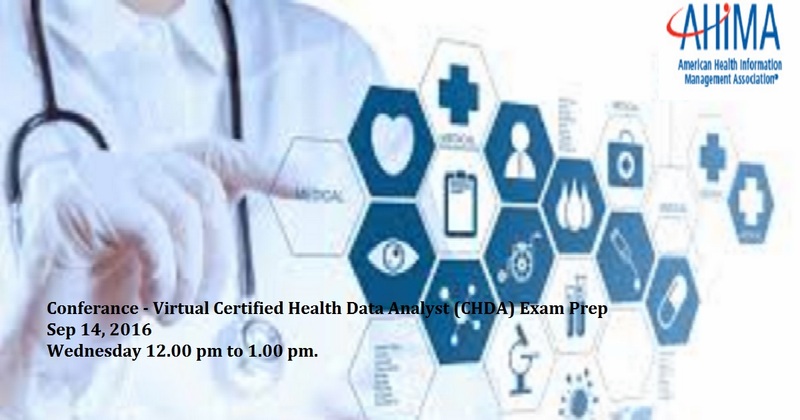 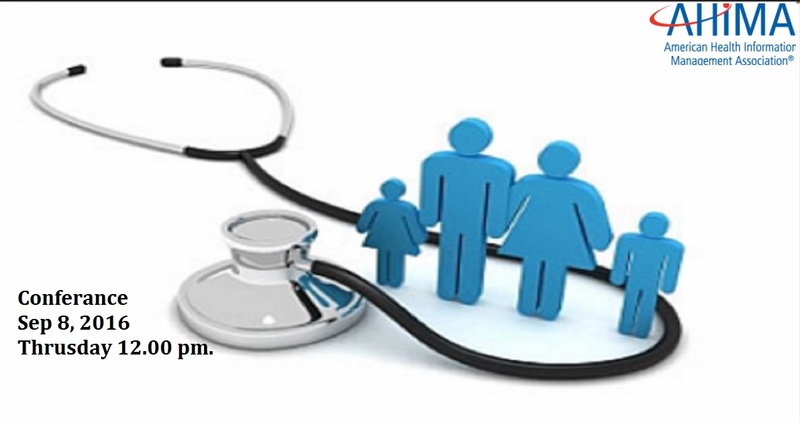 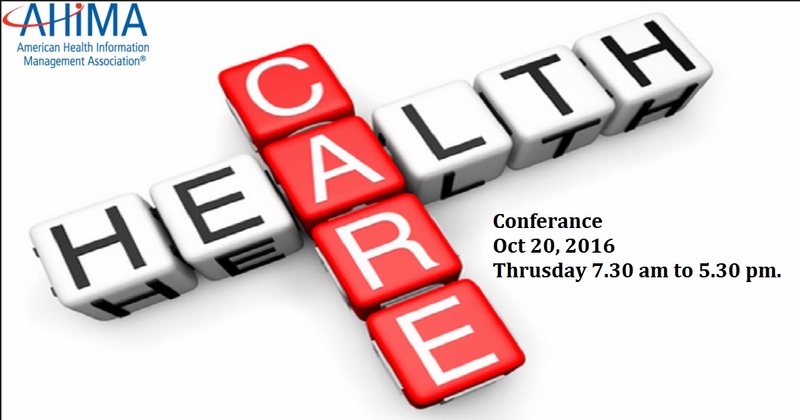 The workshop is an extensive two day face to face meeting designed to prepare the healthcare professional to sit for the CHDA examination. 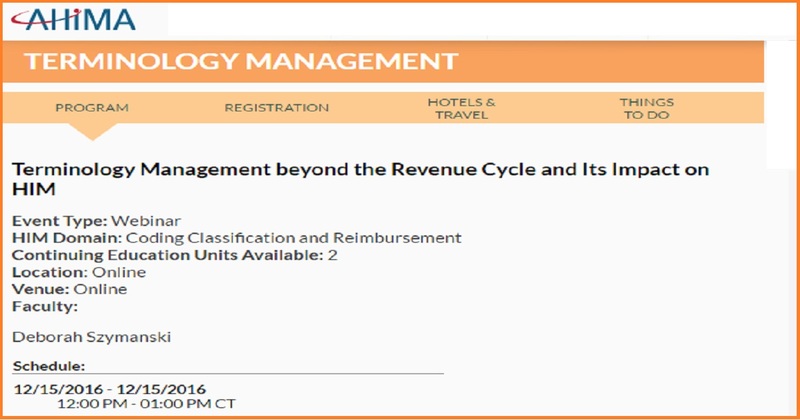 Through in-class, in-depth examples and exercises, you will review the three domains covered in the exam. 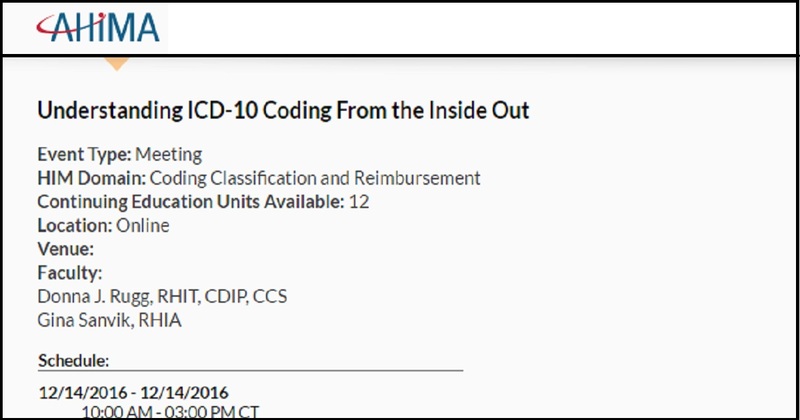 ICD-10 was finally implemented—were you prepared? 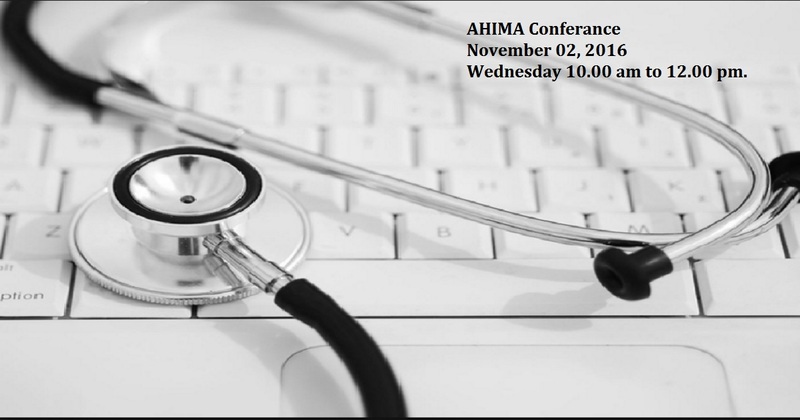 How are you and your organization handling ICD-10 and the changes it has instigated? 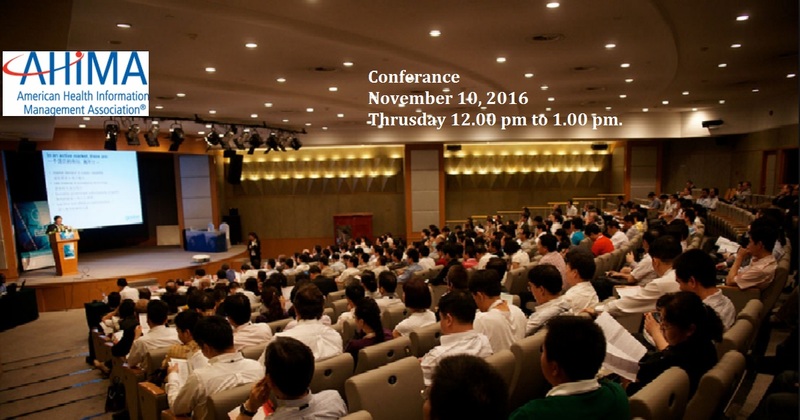 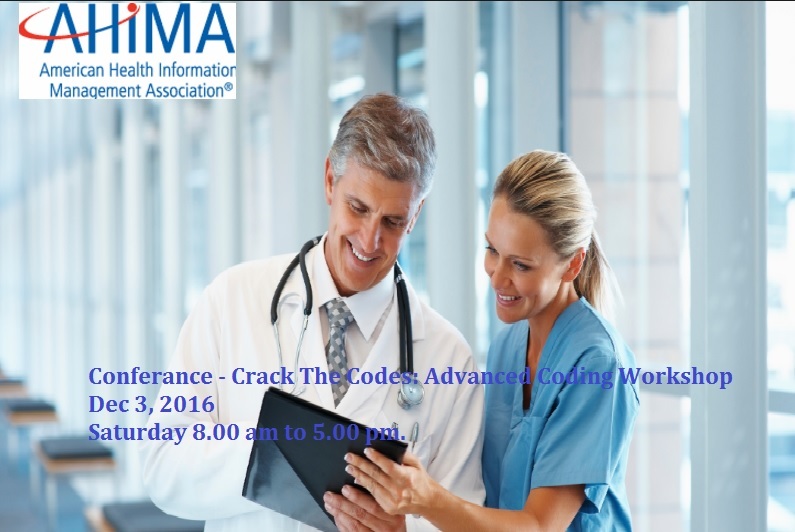 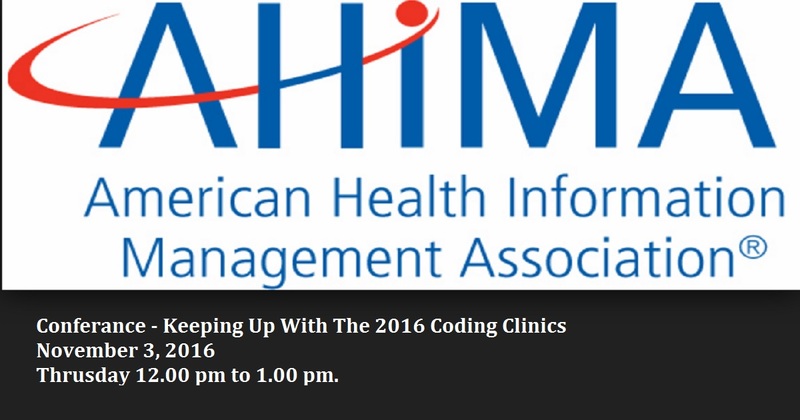 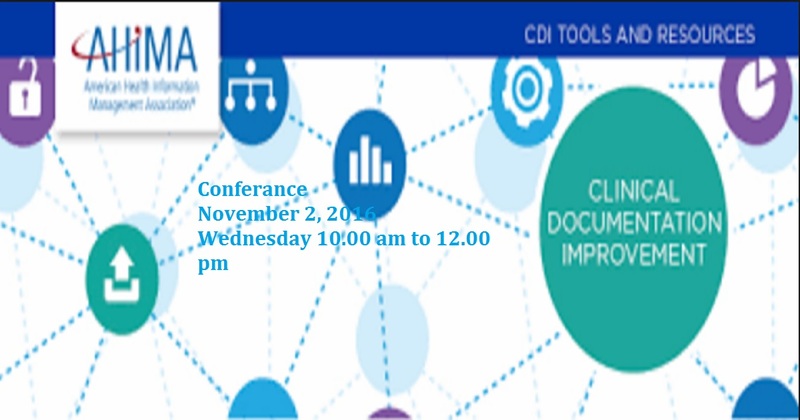 Attend the Clinical Coding Meeting and find out how HIM professionals are faring with ICD-10. 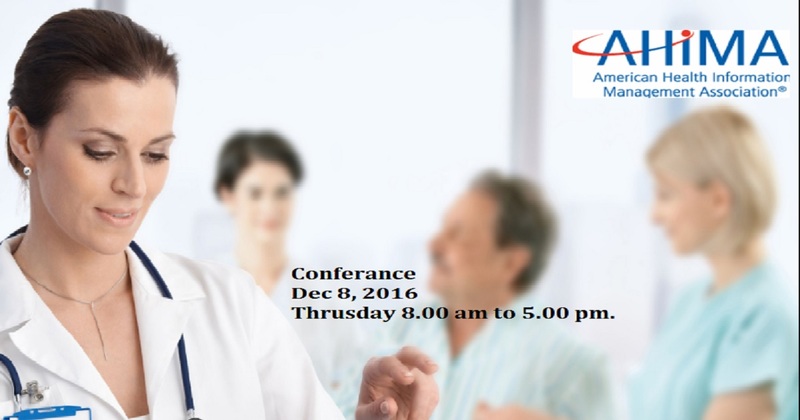 This presentation will include an auditor’s viewpoint in the processes, key players and trends related to audits, and the impact for healthcare providers in 2016.